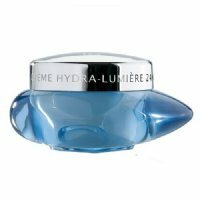 A bi-phase lotion with Sève Bleue des Océans that removes all make-up from the eyes and lips, even waterproof, in a single step. 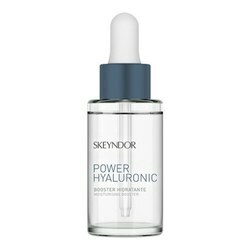 Supplemented with a powerfully moisturizing emollient, its oily phase dissolves all eye and lip make-up formulas, even waterproof and long-lasting, with optimal safety and increased skin tolerance. Formulated without fragrance or surfactants and tested under ophthalmological supervision, EXPRESS MAKE-UP REMOVER is suitable for sensitive eyes and contact lens wearers. 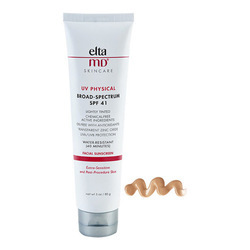 Its oil-rich formula look after the lashes* by preventing friction and traction, while Pro-Vitamin B5 protects and strengthens lashes. 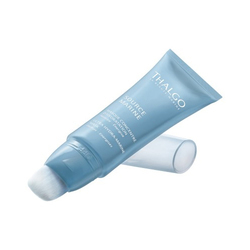 Gently apply Thalgo Express Make-Up Remover over the eye contour and lips using a cotton pad.